See the New AARDMAN EARLY MAN Trailer!!! 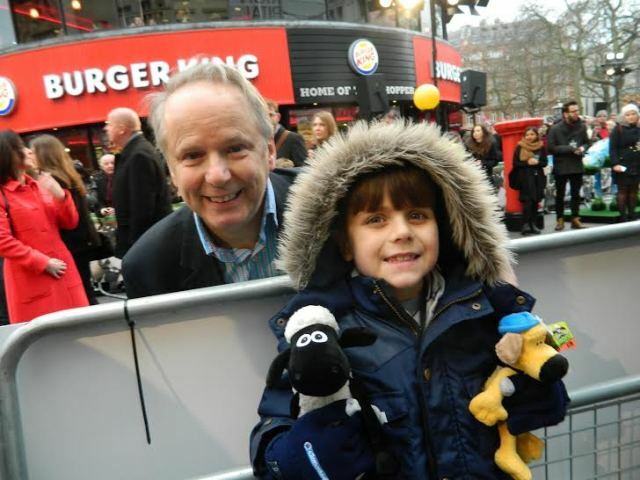 Con with Director Nick Park!!! 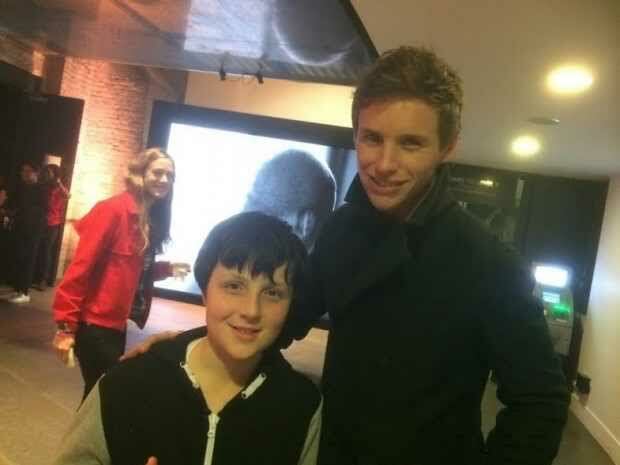 Hag with Eddie Redmayne (Dug)!!! 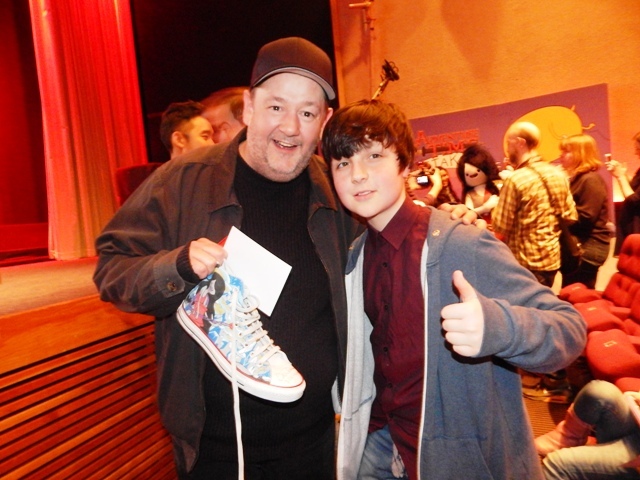 Hag with Johnny Vegas (Asbo)!!! 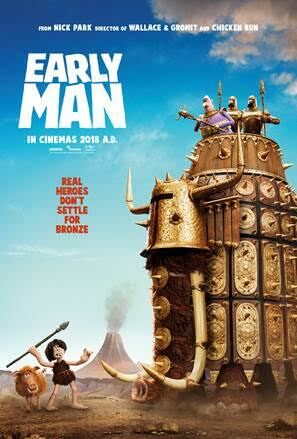 AARDMAN EARLY MAN in cinemas 26th January 2018!! !